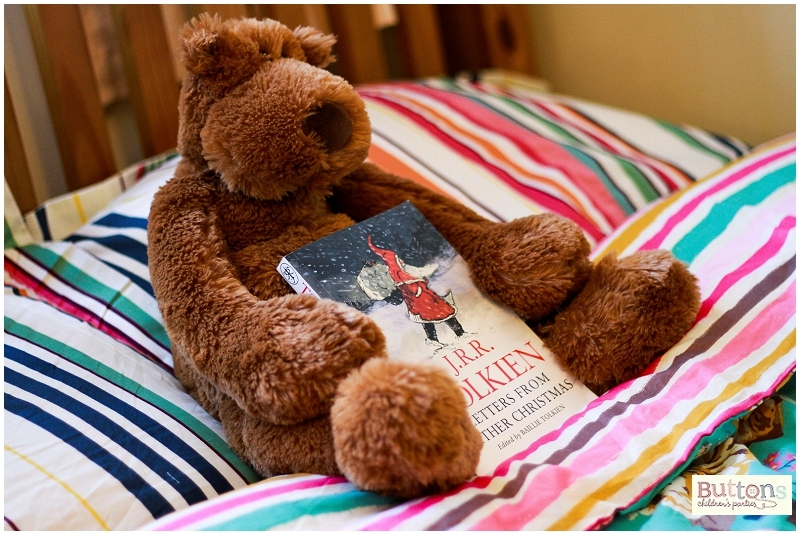 I remember my bed time reading with mum and dad very well and I’m sure it’s one of the reasons I love reading so much as an adult. I am dyslexic, so reading was never one of my strong points at school. I went to a school that specialized in helping dyslexic children and had extra classes in reading, writing, spelling and maths. I’m afraid I never did get any better at maths and after 3 attempts to get above a D in my maths GCSE I gave up. I never could give up on my reading and writing though and am proud to say I got a 2:1 in my university dissertation, am now part of a book club and a blogger. I loved the stories so much It didn’t mater to me that I got the worlds muddled up or couldn’t tell and B from a D.
I have done quite a bit of reading to children since I left university, while I was a baby sitter and when I worked as an LSA in a school. I loved wet play time as I got to read to the kids out of a giant story book! 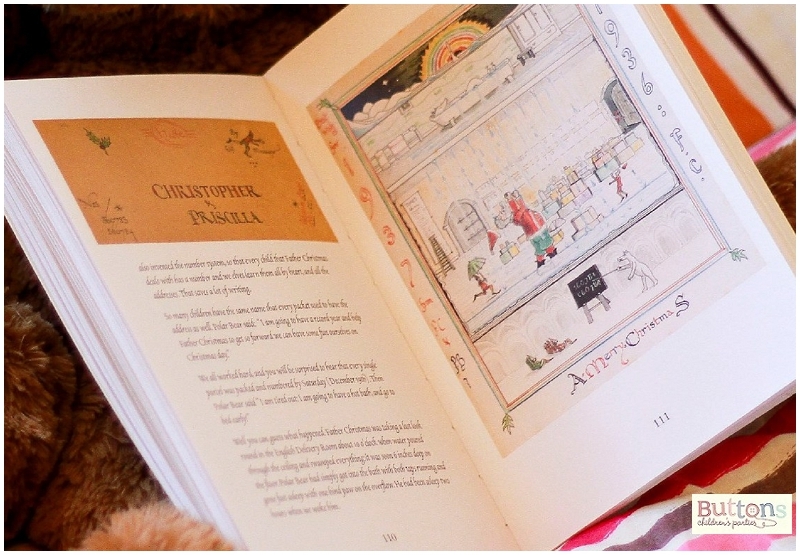 Today I wanted to tell you about what I believe to be the most magical Christmas book ever. J.R.R Tolkien’s Letters from Father Christmas. Every year Tolkien wrote a letter and drew fantastic pictures for his children from Father Christmas, telling them wonderful stories of life at the North Pole and the adventures of the north polar bear. I urge you to get this book and make it your December bed time story. If you are really creative, why not recreate some of the letters or photo copy and enlarge the drawings so your children can see all the amazing details?